Credit is subject to application and Status. Barclays Partner Finance is the only lender. Tapi Carpets & Floors Ltd. acts as a credit broker and not the lender. Terms and conditions apply. Offer excludes the cost of fitting the floor. 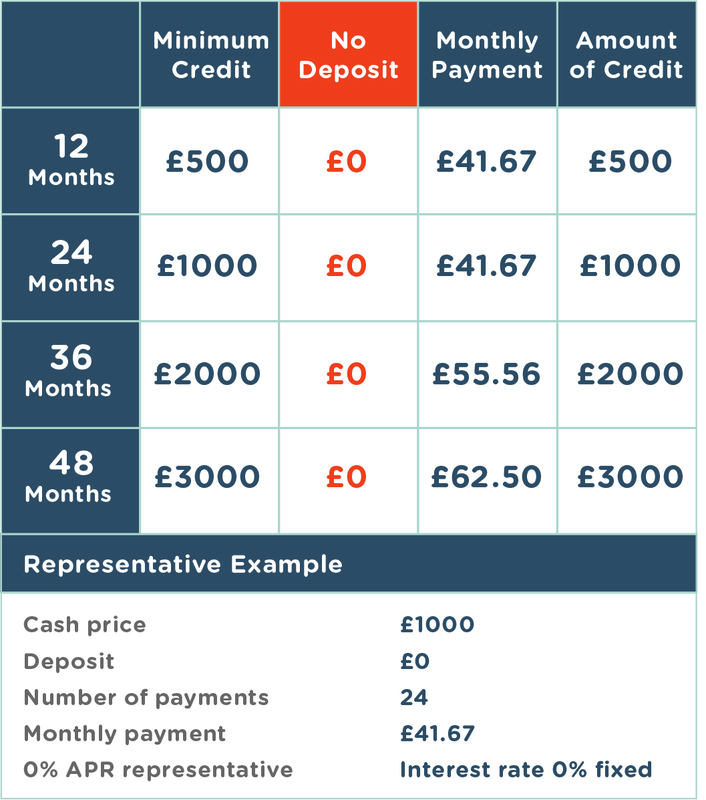 £500 minimum credit value. No Deposit required.